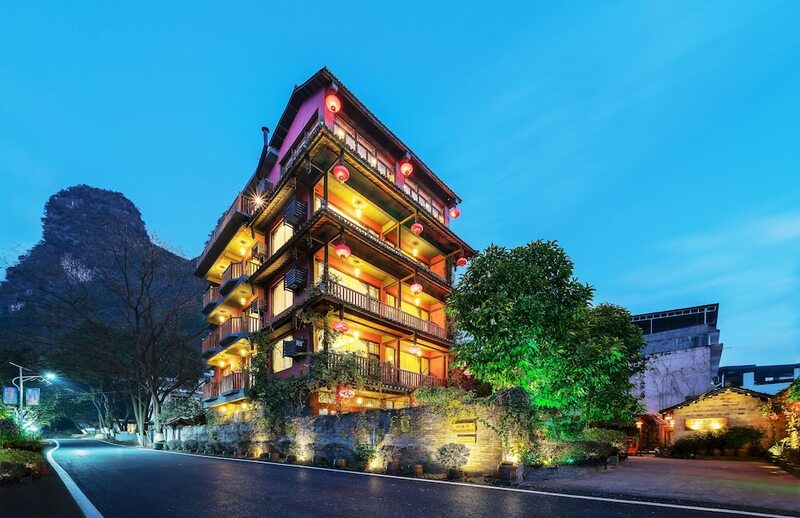 The 10 hotels travellers love most in Guilin are the ones which have received the highest ratings in response to our after-stay survey. 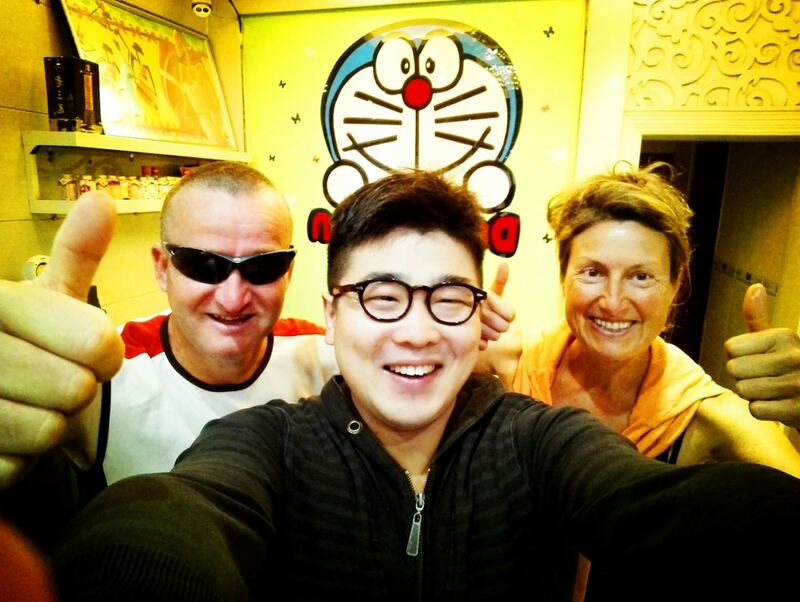 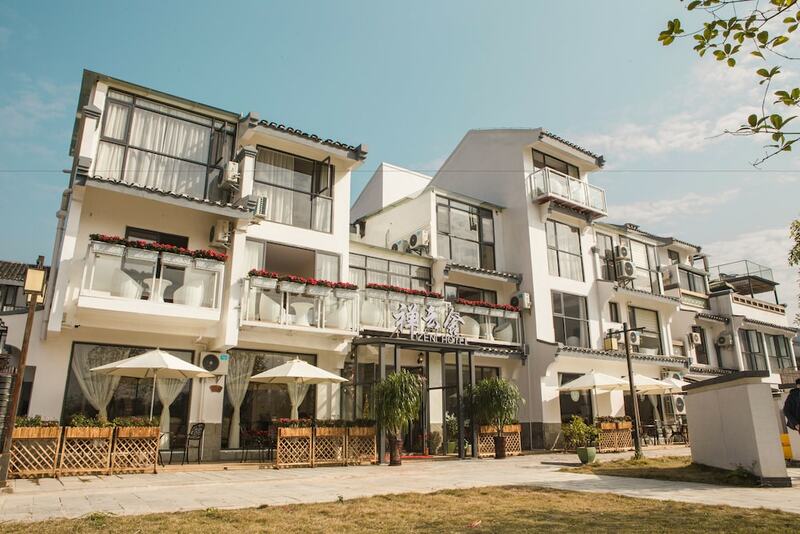 These are the hotels where the guests had such a wonderful time exploring this remarkable city, surrounded by striking wilderness including the scenic Reed Flute Caves and the Li River, that they felt compelled to give their hotel a big thumbs up. 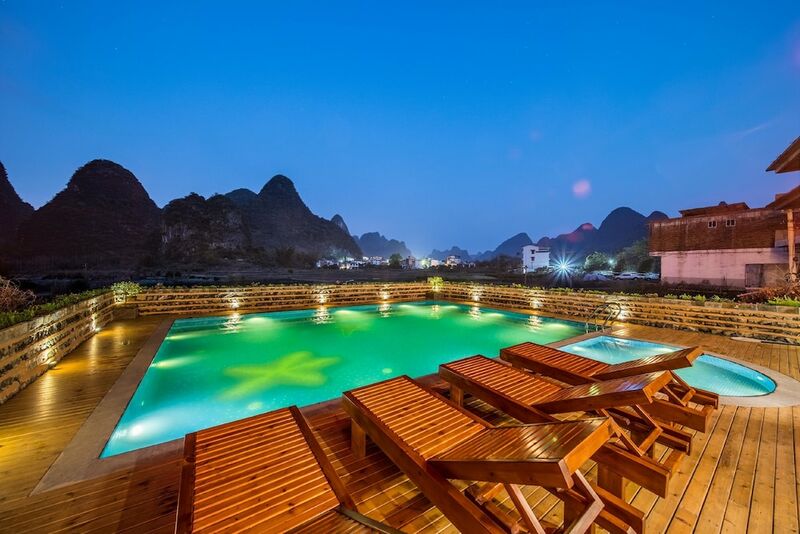 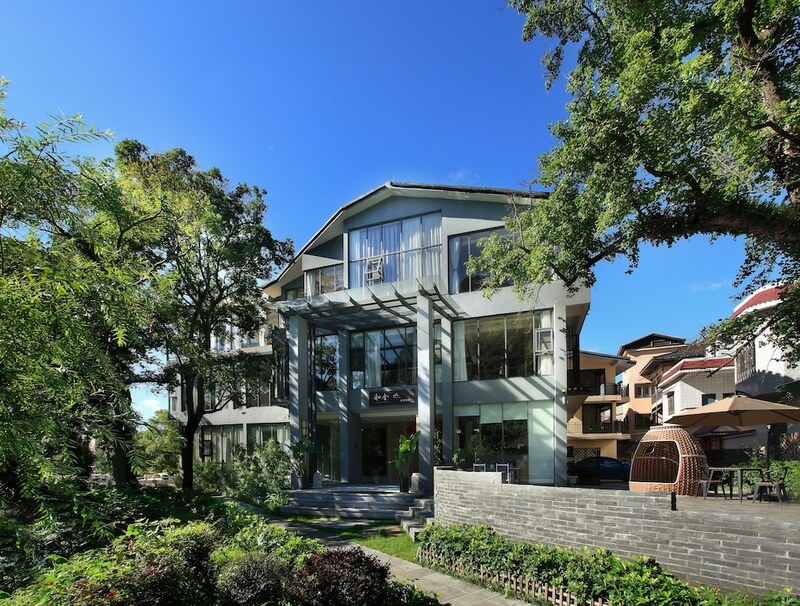 Naturally, this list of the 10 best ranked Guilin hotels may include anything from five-star international brands to two-star budget guesthouses since the only criterion for inclusion on this page is the guest rating. 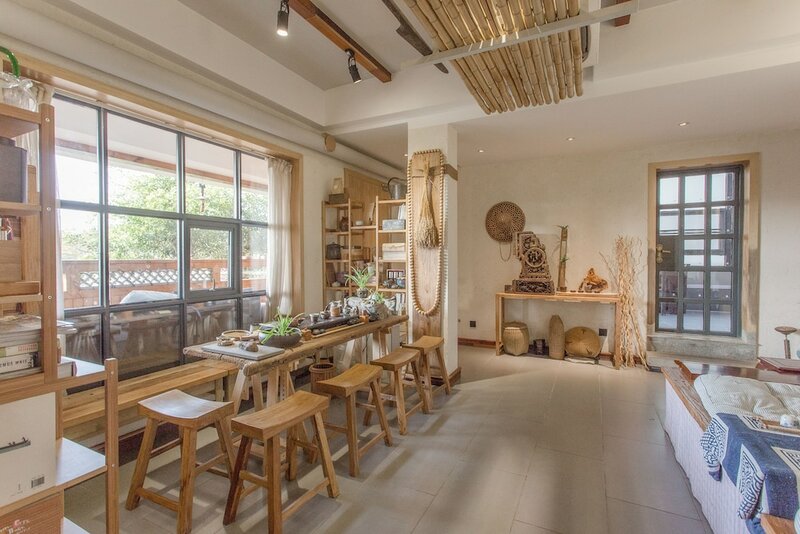 However, while they may all differ in terms of the facilities and in-room amenities they provide, what they all have in common is that they live up to the expectations of travellers just like you or me. 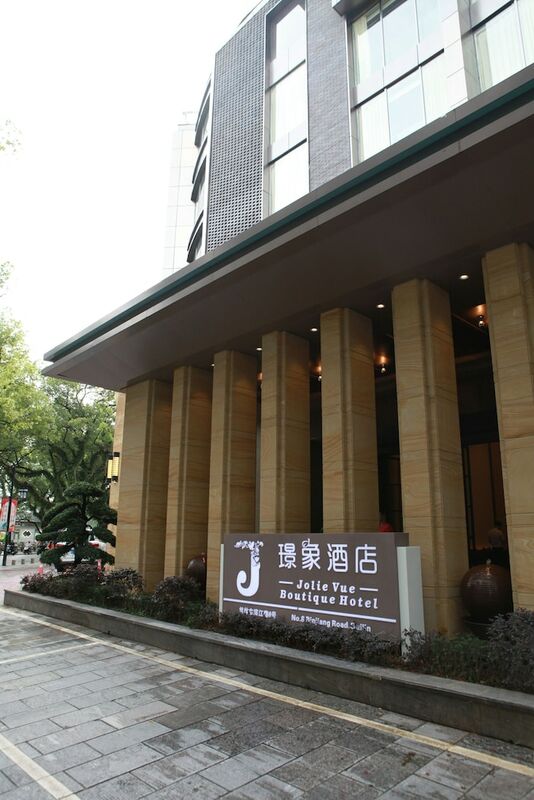 That gives you the closest thing you can get to a guarantee that you are going to get your money’s worth when you book one of these places.